Being booze-free at a party (or in a bar) can be a real snoozefest. I mean, club-soda-and-lime is a great way to go, but sometimes you need something more festive, right? Especially when everyone else starts getting their buzz on, and conversation becomes repetitive or muddled. 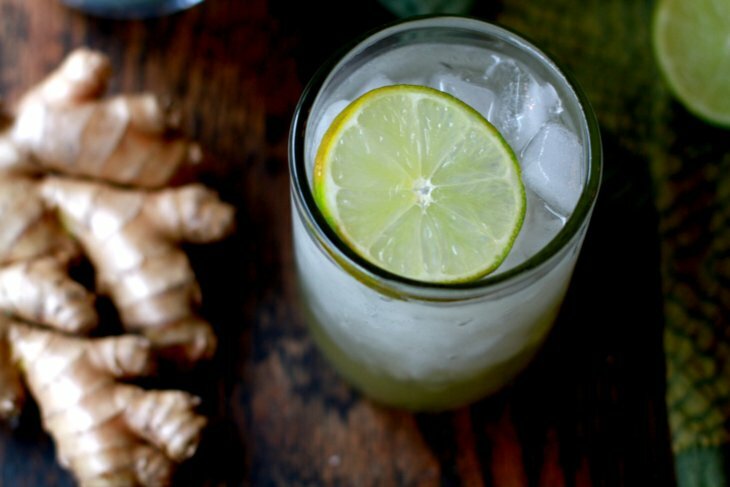 That’s where this Spiced Mule Mocktail comes in. 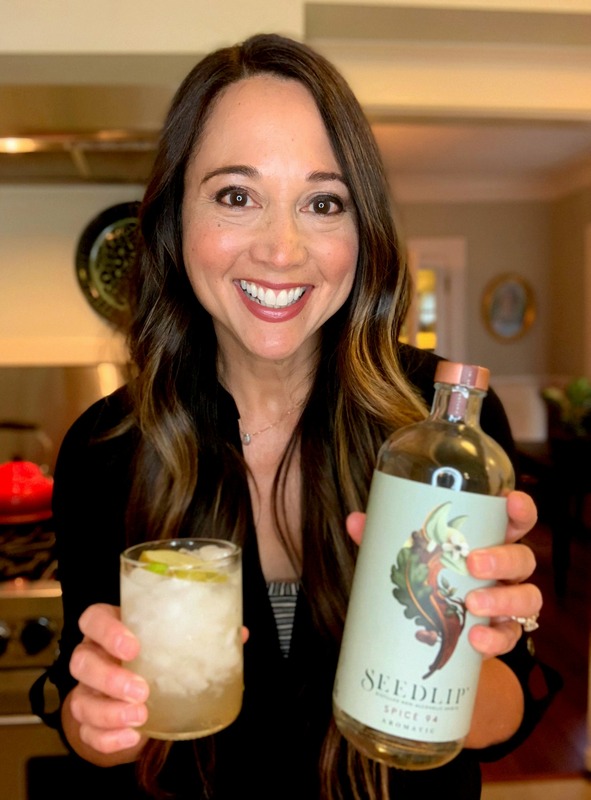 It was inspired by a great new booze-free product I’m loving: Seedlip, a non-alcoholic distilled “spirit” made from botanical spices and citrus peels. It’s made using a meticulous copper pot distillation method from the 1600s, and it tastes delicious in mixed drinks of the mocktail variety. Seedlip is sugar-free, sweetener-free and contains zero calories — and completely non-intoxicating and booze-free. First, prepare the Gingered Honey. Stir together the honey and hot water until the honey has melted. Then, add the ginger juice and lemon juice, and stir. Pour mixture into a container with an airtight lid. It should keep in the fridge for about a week. To prepare the Spiced Mule Mocktail: build the drink by adding the Seedlip, Gingered Honey mixture, and lime juice to a glass. Stir well, then fill the glass with ice cubes. Top the mixture with sparkling water, and garnish with a lime wheel or wedge. Give a toast, guilt-free, knowing you'll be hangover-free in the morning.